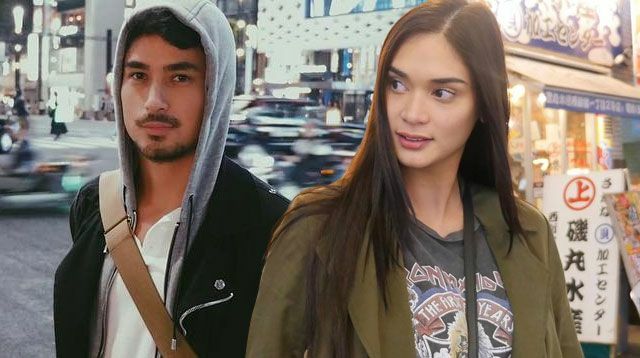 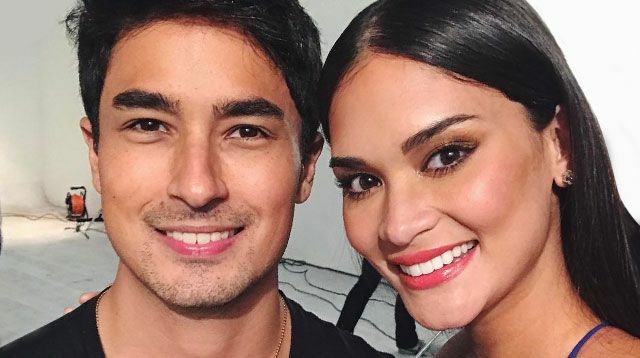 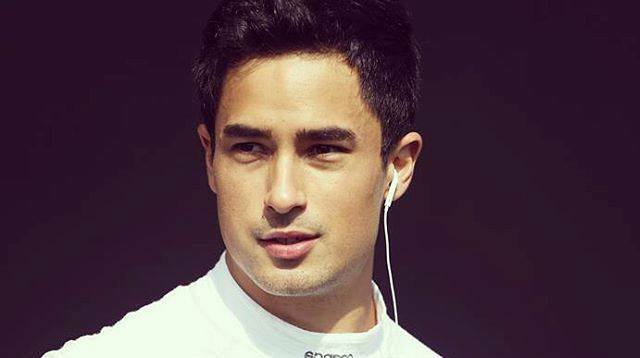 What's The Real Deal Between Pia Wurtzbach And Marlon Stockinger? 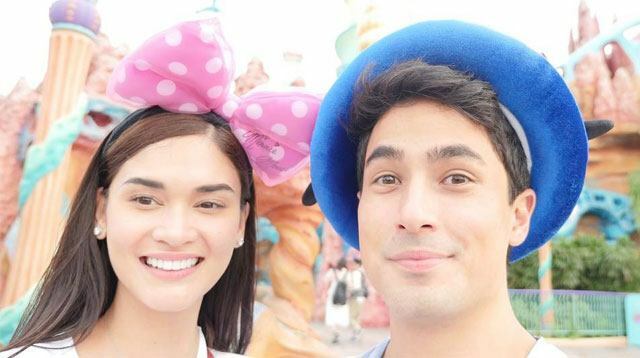 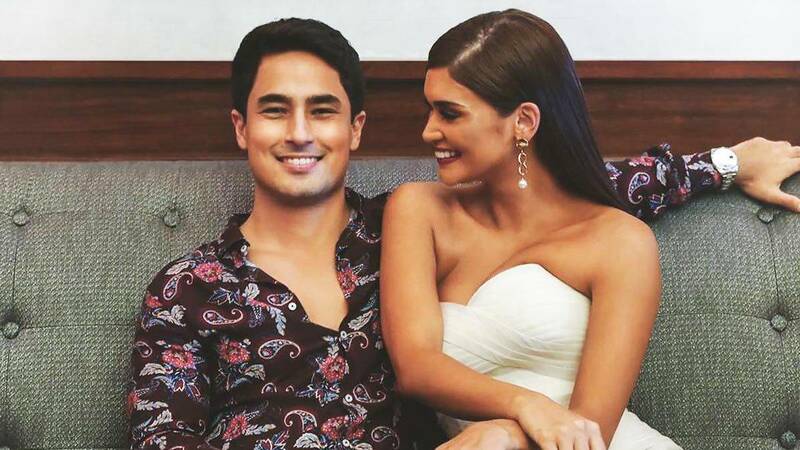 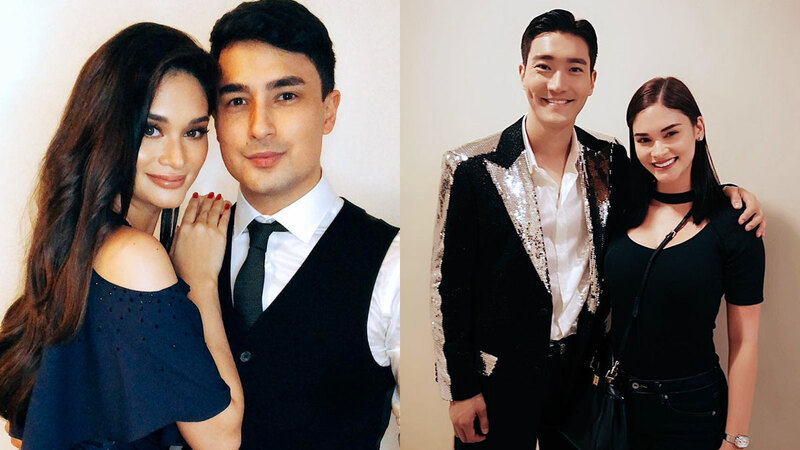 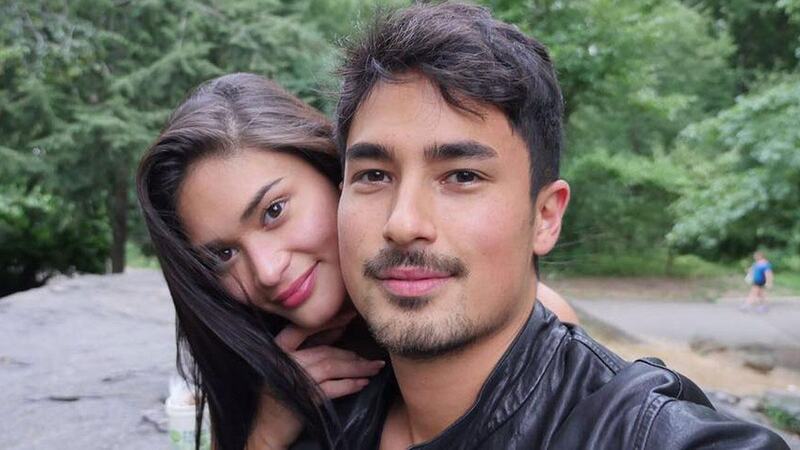 Pia Wurtzbach and Marlon Stockinger keep their fans guessing about the real status of their relationship. 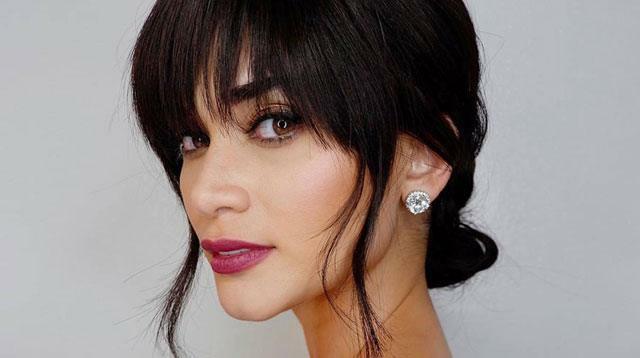 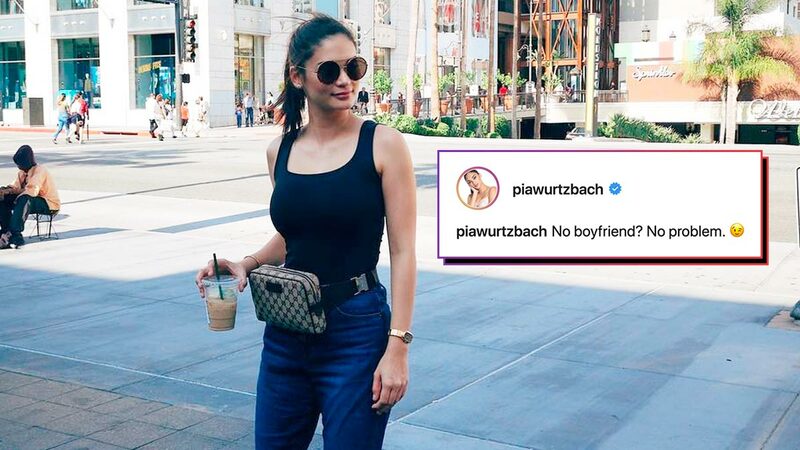 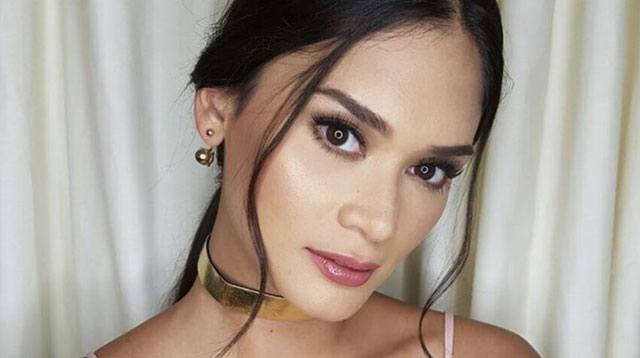 On August 1, break-up rumors spread across the Internet when Pia posted on Instagram a photo of herself in Los Angeles, California with the caption, "
What Does Pia's 'No Boyfriend, No Problem' Instagram Post Mean? 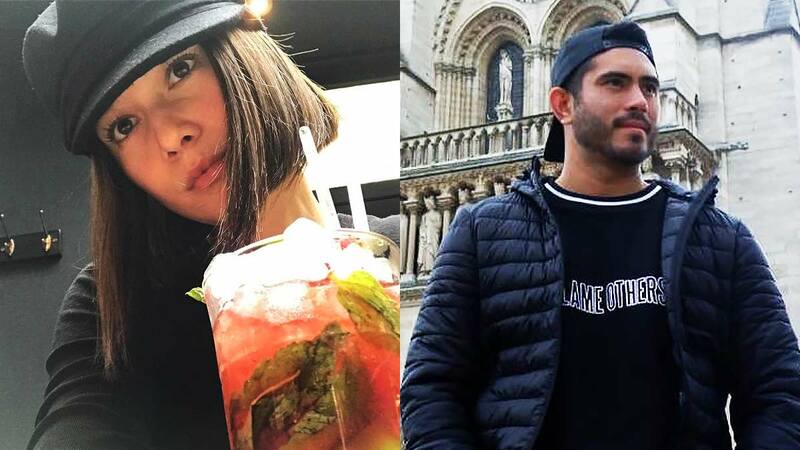 Are Bea Alonzo + Gerald Anderson Together In London? 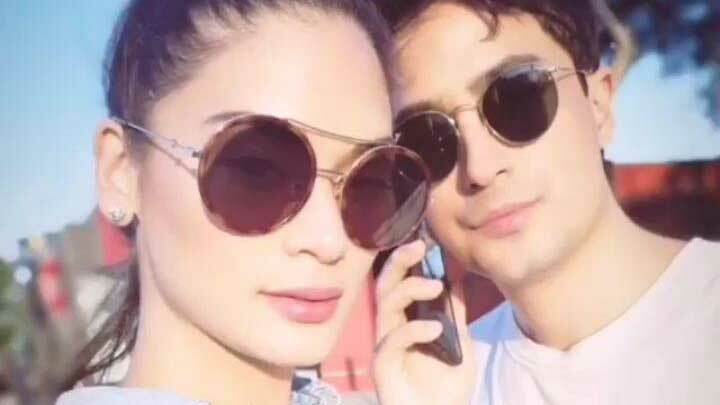 Pia Wurtzbach and Marlon Stockinger are no strangers to PDA! 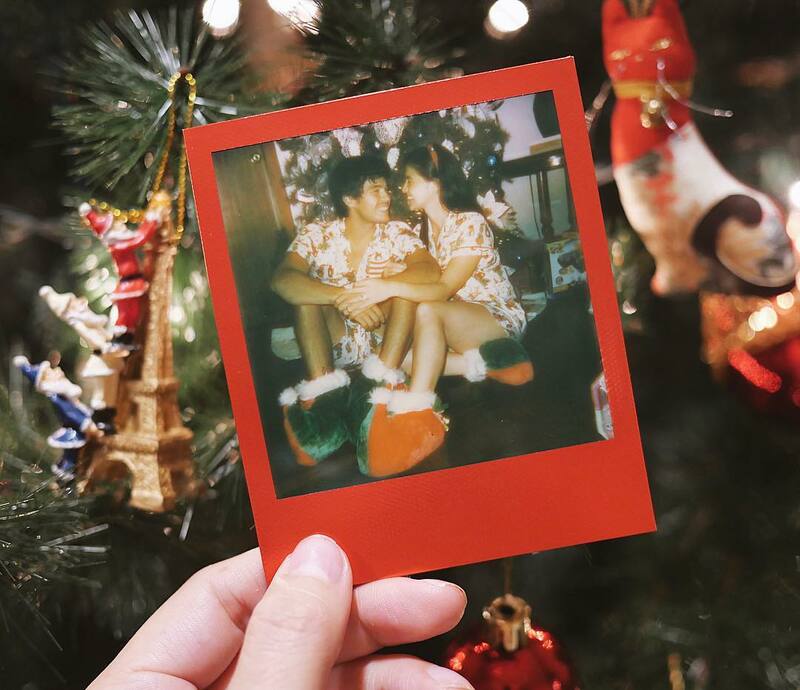 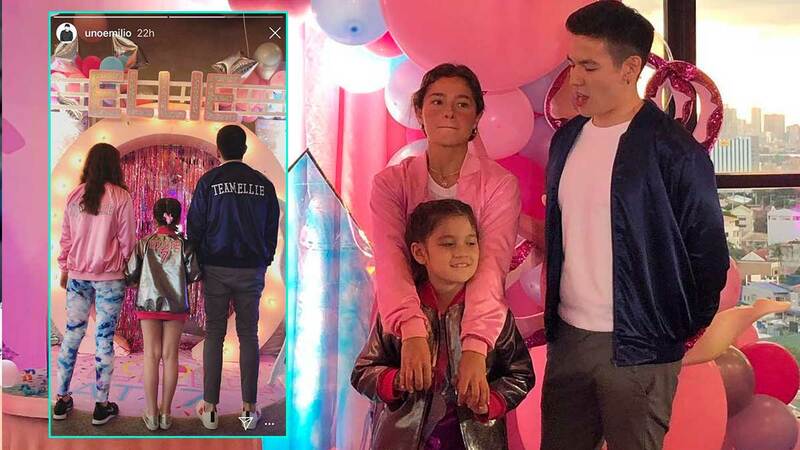 From their wacky snaps to kilig-filled selfies, here are the sweetest moments of this uber-gorgeous couple:VIDEO: Iya Mercado Follow Jacinda on Instagram. 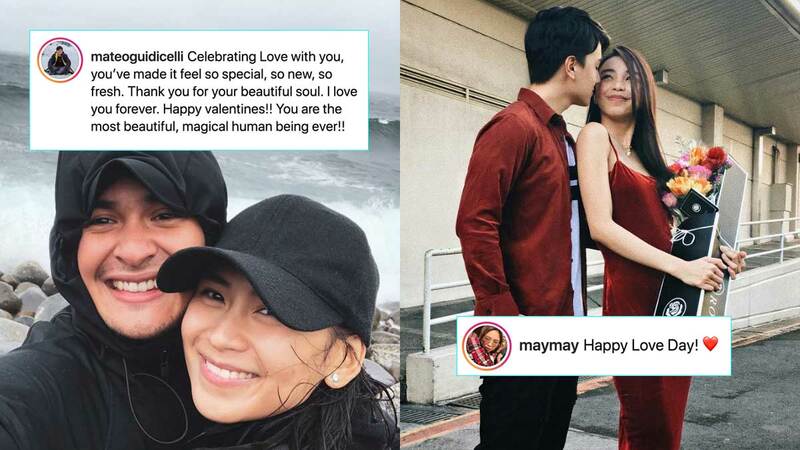 They shut down breakup rumors with a single Insta post. 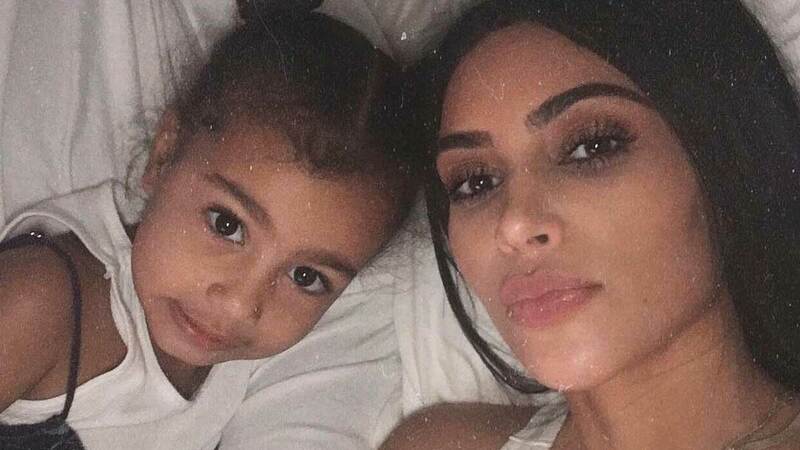 Headlines, hot news, and conversation starters on March 31, 2017!